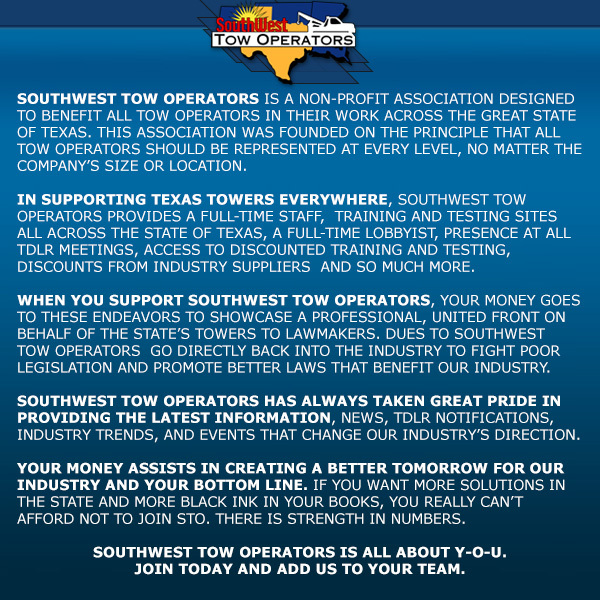 SOUTHWEST TOW OPERATORS WISHES EVERYONE A HAPPY THANKSGIVING. TDLR received reports of a man calling TDLR license holders to demand money or payment via Green Dot MoneyPak cards. The caller says the license holder must pay for a class as part of a TDLR penalty, and threatens to close the business. The scammer appears to be targeting people with previous TDLR violations and may even mention those violations. He may also say he is from the sheriff’s office. TDLR does not request or accept payments via Green Dot MoneyPak cards. TDLR will never ask you to pay a penalty or fine without first sending a Notice of Alleged Violation to you by certified mail. 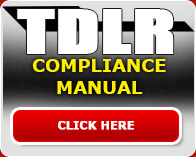 TDLR will never request or accept money or gift cards under any circumstance while visiting your business. Scams like this one can happen anywhere. Please use the info above to identify suspicious or potentially illegal activity. Impersonating a public servant is a third-degree felony under the Texas Penal Code. If you receive a suspicious call like this, please contact your local law enforcement agency. 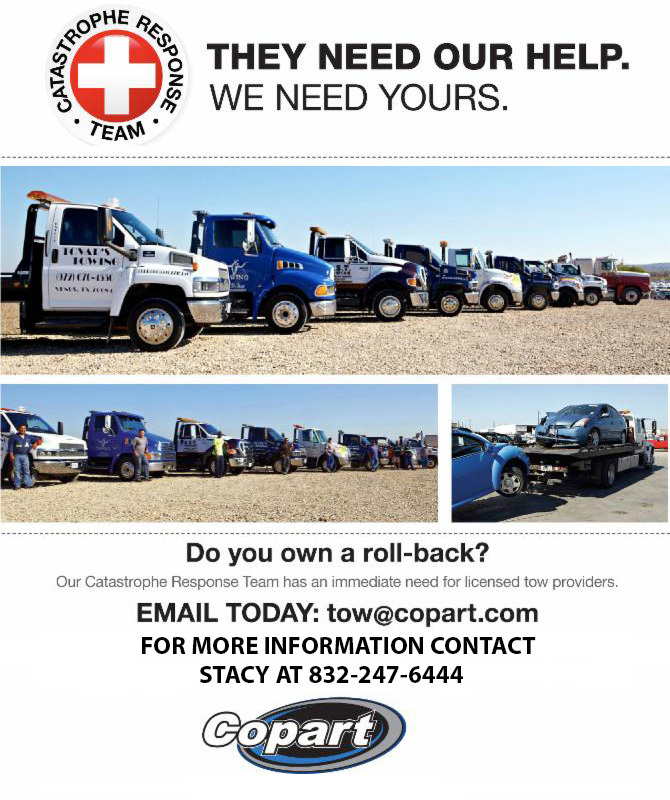 You may also call us at 800-803-9202 to verify we did not contact you. Questions? 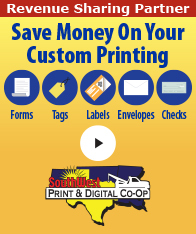 Post them on https://www.facebook.com/tdlrlicense">TDLR's Facebook page, https://twitter.com/tdlrlicense">tweet us or email customer.service@tdlr.texas.gov.